According to a new report published today, Google will be launching the first Android 4.0 “Ice Cream Sandwich” powered devices this October, bringing their debut date right alongside the iPhone 5. Android “Ice Cream Sandwich” was announced officially at Google I/O 2011. Not much is known of the next version of Android, except that it will pack facial recognition, a “stunning” new UI and new APIs in an attempt to reduce the fragmentation problem that faces the Android platform. It will combine Android 2.3 “Gingerbread” and Android 3.0 “Honeycomb” into one OS that will run on both smartphones and tablets. We previously had learned that Google is targeting a Q4 2011 release date, but today’s report from our friends over at BGR specifies the month of October as the date for when Google will be releasing the first Ice Cream Sandwich devices. BGR cites a source who, according to them, has knowledge of Google’s Ice Cream Sandwich plans. The source states that the first device, which may be either a smartphone or a tablet, will be released in October (earlier than planned) to compete with Apple’s next-generation iPhone which is strongly expected to release either in September or October. The iPhone 5 is strongly rumored to be releasing next month or the month after it i.e. September or October. It is expected to be thinner than the iPhone 4 with a curved/tapered design and will pack a dual-core A5 processor, a higher megapixel shooter and, possibly, an edge-to-edge display. 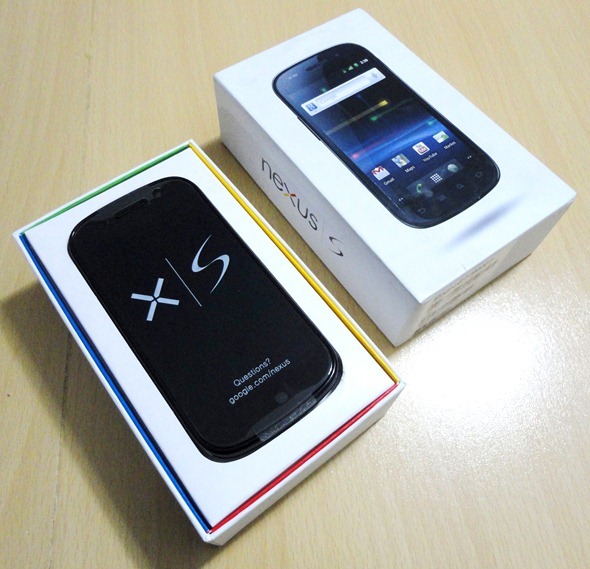 If we relate today’s report with BGR’s previous report relating to the next Google Nexus smartphone (the Nexus Prime) one can deduce that Google may be planning to release Nexus Prime with Ice Cream Sandwich in October. The Nexus Prime’s rumored features are quite note-worthy: dual-core 1.5GHz processor, 1GB of RAM, no physical buttons and a 720p Super AMOLED HD display.